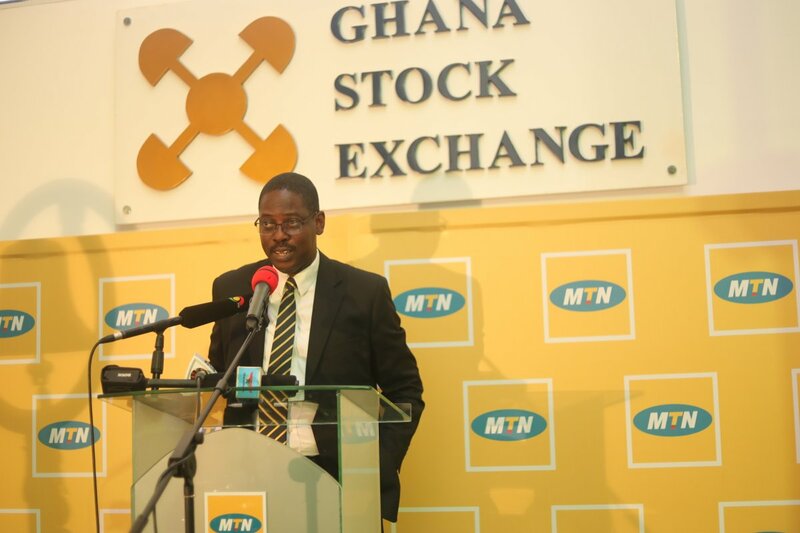 The Director General of the Securities and Exchange Commission (SEC) Rev. Dr. Daniel Ogbarmey Tetteh has revealed that he is also a victim of a failed investment. Speaking on Accra-based Starr FM, Rev. Dr. Daniel Ogbarmey Tetteh failed to mention the name of the investment firm, but said he lost his money shortly after investing in the policy. SEC Boss urged Ghanaians to do strict background checks of investment firms before they sign up with them. “When there is a big juicy package from an agency then there is a higher risk so our commission needs to inform and create awareness, that was why we issued several notices to the public. One should be interested in the cooperate governance of the organization, interested whether it’s been licensed or not and details underlying their operation. Regulated businesses should be guided by rules and regulation and prospective investors need to familiarize themselves with these rules on our website or approach SEC if you are in doubt or send us email as some people have done. “If you need economic development you need Patient Capital and you can only get that in the securities industry. If an agency promises you a higher returns but low risk look for the exit doors”. He also noted SEC will in the coming days issue a statement on the growing cases of cryptocurrency in Ghana. “One of these days SEC will issue a notice on cryptocurrency. The laws of the country does not recognize cryptocurrency as currency or not. Globally, there is no rules regularizing cryptocurrency. We want to assure the investors that regulation is being setup by the commission to ensure the players in the industries are doing the right thing”.